Kratom or ‘Mitragyna speciosa’ is a Southeast Asian evergreen tree belonging to the coffee family. It is indigenous to Papua New Guinea, Thailand, Indonesia, Myanmar, and Malaysia. It has been used in traditional medicine since the 19th century and has a stimulant effect and opioid properties. Whilst there is somewhat a lack of substantiated research on Kratom, here are 5 of its potential benefits in case you’re curious. 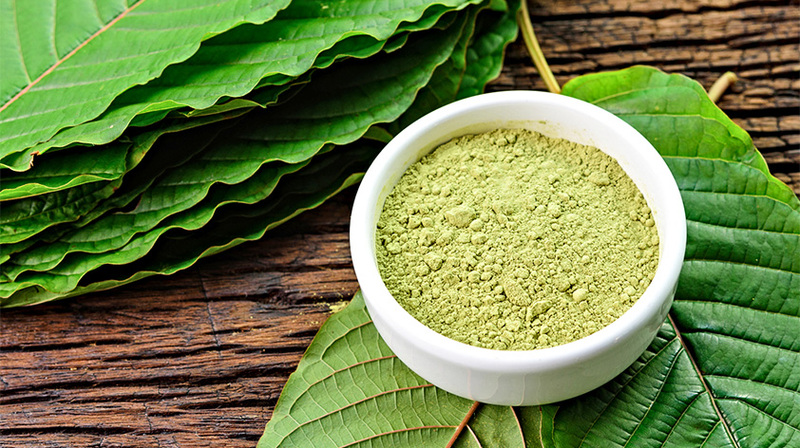 By activating the opiate receptors in the brain, kratom may help with opiate withdrawal symptoms such as compulsive cravings. Kratom is a psychoactive substance which means that it could improve mood by stimulating the release of endorphins and serotonin. As kratom acts on opiate receptors in the brain-periphery, (alkaloids, 7-hydroxymitragynine and mitragynine) it might help those that use it to focus with greater vigour and intensity resulting in enhanced productivity due to a corresponding decrease in distraction. The mitragynine compound in kratom is observed to have an anti-inflammatory effect, reducing pain and swelling. It is used in cases of osteoporosis and arthritis. The opioid receptors activated by kratom appear to provide energy and motivation to get things done. By giving you an “adrenaline rush” of sorts, dopamine and serotonin are stimulated and its release further boosts motivation. Kratom is an intriguing plant, however far more research needs to be done, before we would safely recommend consuming it. The FDA (US Food and Drug Administration) so far, as has labelled kratom as a ‘potentially dangerous’ drug. We are open to new research, trials and individual experience findings around kratom. If you’ve tried it or know anyone that has, please either contact us or leave a comment below. Join in the conversation on Facebook and follow us on Twitter & Instagram. 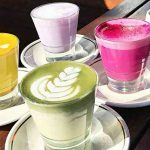 Stay tuned for more on natural brain enhancers coming soon; meantime, check out these strength-giving health food articles and now let’s get YOUR Fit ON!